Cure opened in 2009, quickly gaining national recognition as a pioneer of the New Orleans’ craft cocktail movement. The acclaimed bar was named one of “America’s Best Bars” by Esquire, listed as one of the “Best Cocktail Bars in the U.S.” by Food & Wine, and hailed among New Orleans’ best cocktail bars by Forbes, Conde Nast Traveler, USA Today, Thrillist and Coveteur. In 2018, Cure received the coveted award for “Outstanding Bar Program,” by the James Beard Foundation. With a focus on rum, tiki cocktails and Caribbean culinary traditions, Cane & Table is a beloved gem in New Orleans’ bustling and iconic French Quarter. Cane & Table was named one of the “Five Best New Cocktail Bars in America.” by Bon Appétit, cited as one of the best bars in America by Food & Wine, Esquire Network, Eater, and THRILLIST and one of the best new bars in the South by Garden & Gun and Southern Living. The bar and restaurant also earned a coveted semi-finalist nomination for the James Beard Foundation’s “Outstanding Bar Program” award in 2015. RAMONA is on a mission to free wine drinkers from rules, dinner tables, and bottle openers. Founded by acclaimed sommelier Jordan Salcito, RAMONA is the alter ego to Salcito’s fine-wine and high-end restaurant career. The love-child between an Aperol Spritz and a Mimosa, RAMONA is a Sicilian ruby grapefruit wine spritz. 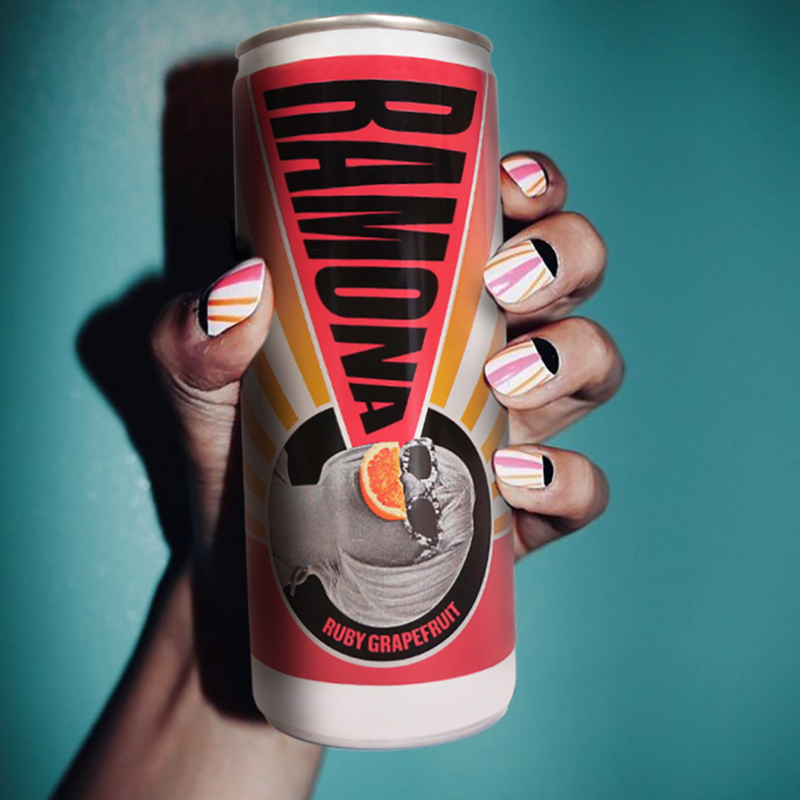 Simply put, RAMONA is wine, but cooler. Brother and sister duo, Sophie & Max, are the force behind Cognac Expert, the world’s leading website about Cognac with an extensive and thoughtfully curated online Cognac shop. The siblings turned passion into product in 2017, when they launched Sophie & Max’s Sélection N° 1 X.O. Cognac —an incredibly unique line bottled by small producer Jacques Petit, that was only available via Cognac Expert in small quantities, for a limited time. Sophie & Max, third generation farm owners who live in the region and manage all sourcing for the product lines, are back with a new chapter in their own Cognac story. For Holiday 2018, they will introduce just 500 bottles of Sophie & Max’s Sélection N° 2 EXTRA Cognac, a smooth and gentle blend of three complementary vintages —from 1989,1982, and 1975— aged for 3 decades and more. There will only be 500 bottles of this incredibly rare and premium blend available internationally.